James provides the vision, leadership, strategy, and general management skills necessary to grow and expand BMS. His dedication to employee development inspires our team to work hard every day. James E. LaPrade, Sr. is a second generation owner of BMS Direct, a family founded business. 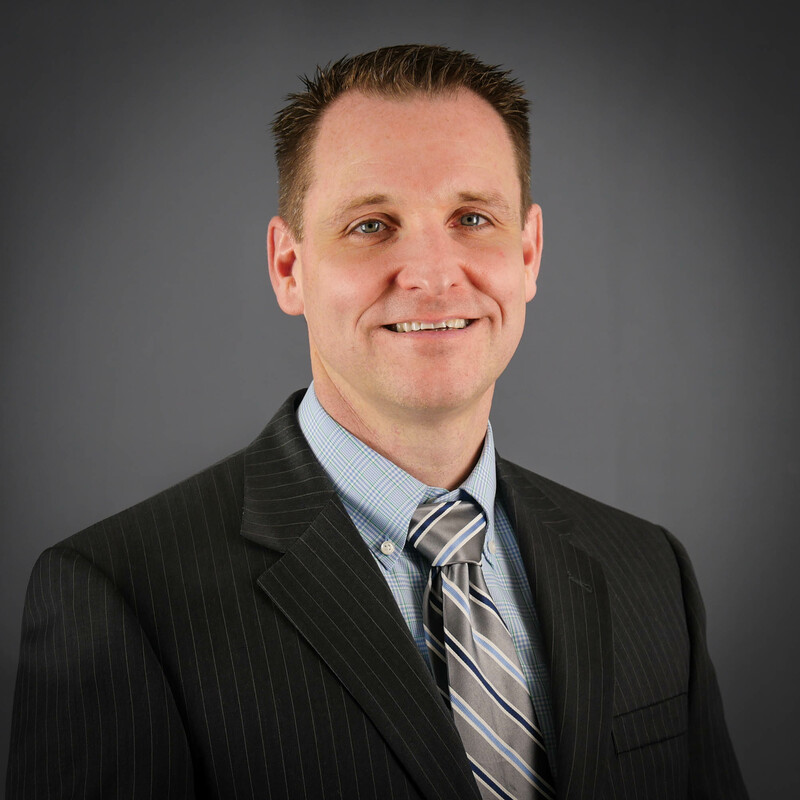 His leadership and experience of over twenty years in the direct mail industry can be attributed to his management experience, service with the United States Army National Guard and community involvement. As a graduate of Radford University and a member of Sigma Chi Fraternity, James’ management style incorporates camaraderie, family values, loyalty and hard work. It is important for James to keep balance between physical well being and community involvement. He does this by being an active member of the Lynchburg Member Rotary Club and by his commitment to competitive running and triathlons. Vernon is responsible for the sales strategy and revenue generation of BMS. Through his leadership, our platform has grown tremendously. He works close with our clients using a deep knowledge of our product and the pain points it solves. He leads our direct sales team in assisting customers across the United States. He is responsible for corporate brand image and voice helping BMS to grow into a national brand. Vernon D. Berry brings over thirty years of sales experience to BMS Direct. As manager, Vernon’s efforts have made the importance of customer service the most valuable asset of the sales team. Under his leadership, the sales staff has more than doubled in size. Vernon’s product knowledge and personal relationship with his customers make him the best in the industry. A winner of countless top selling awards, Vernon exceeds goals and expectations of all of his customers. He has a proven record of accomplishment and consistently meeting sales objectives with a willingness to get the job done. Kelly is responsible for BMS financial affairs including budget planning, fiscal reporting, and shaping strategy to capture profitable growth. She oversees the company’s accounting team and human resources functions. 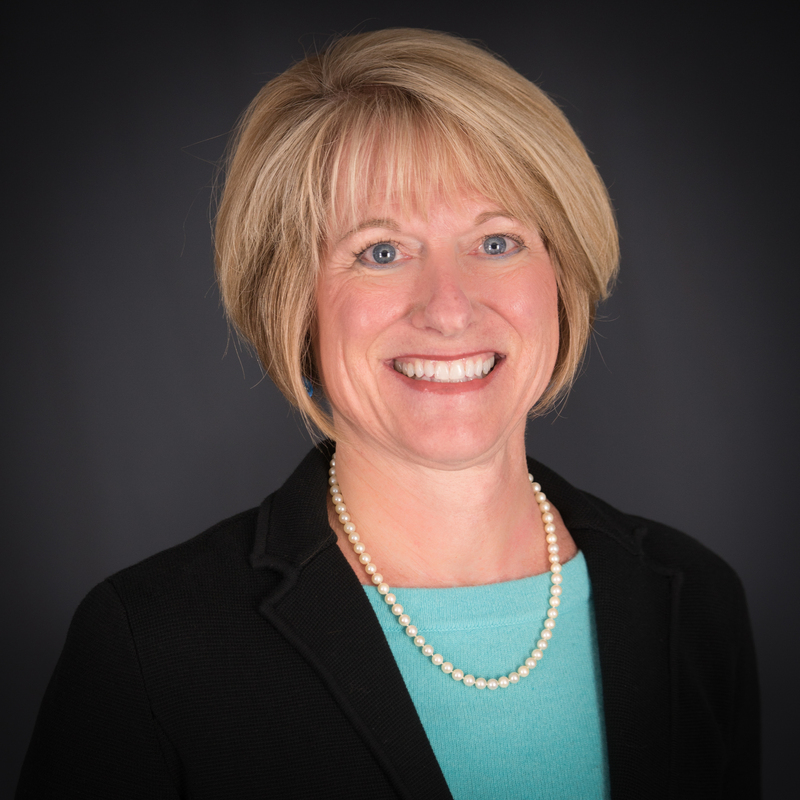 Kelly Shuptrine, a CPA, brings over 30 years of accounting and management experience to BMS Direct. She was born and raised in Ohio and graduated from Ohio State University but has been in Virginia for over 29 years. Kelly brings a strong work ethic and dedication to doing the job with a smile. She believes in treating her employees with respect, giving them the tools they need to succeed, and supporting their growth. Kelly enjoys kayaking on the James River with her husband, camping around Virginia in her 5th wheel, and is an avid reader. She has two adult sons and a grandson. Jeff is responsible for all technical advancements of BMS. With his unique perspective and strategic vision, he leads a team of project managers and IT professionals that help provide our customers with quality products. His experience and thoughtful guidance helps our team provide clients with superior customer service on every touchpoint before, during, and after each project. 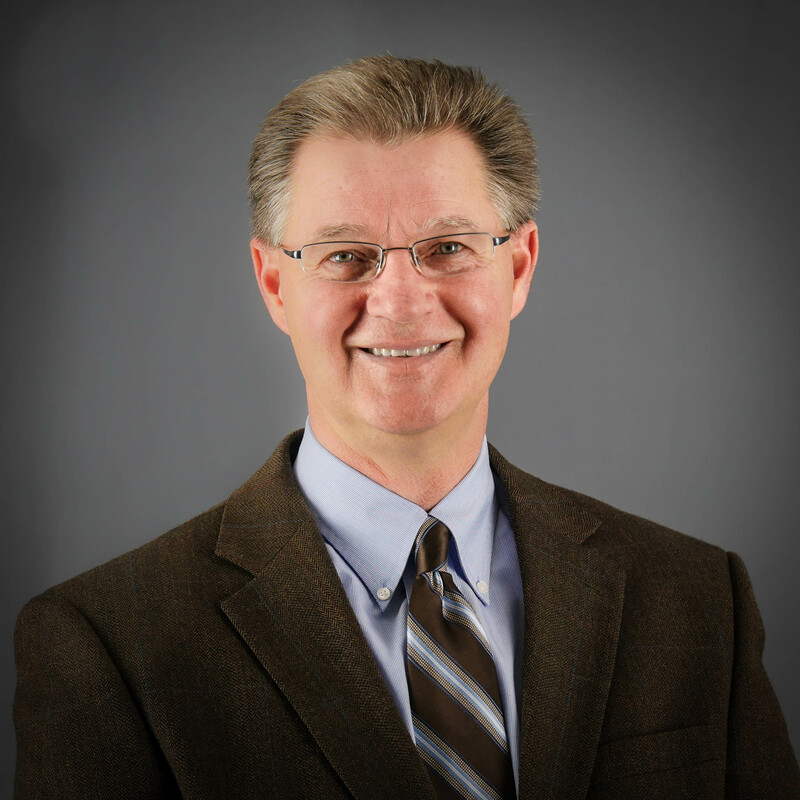 Jeffrey Betterton has over 25 years of experience in direct mail and marketing. 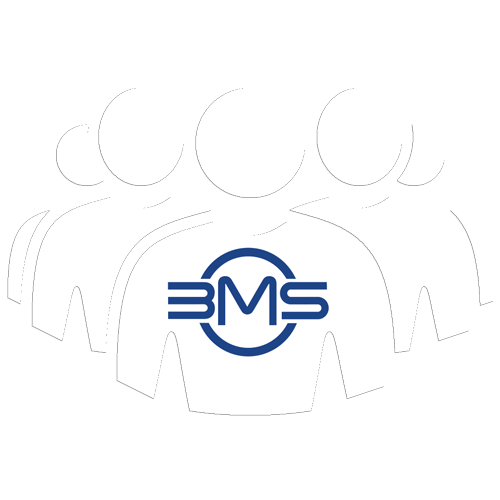 With BMS Direct since 1993, Jeffrey plans and supervises all activities and services related to the information system design, data processing, operations, programming, documentation, and data communications. As a graduate of Lynchburg College with a BS in Information Systems, Jeffrey is able to apply his knowledge and experience to the company’s ever-changing technology. Actively involved with the Mailing & Fulfillment Service Association and All Point EAP Organizational Services, Jeffrey is married and has a son. Tony’s unique role is at the heart of our company. He is our go-to person for getting it done! He is responsible for BMS production and product services. He oversees all aspects of managing quality assurance programs, supervising, hiring, and training other employees, monitoring existing processes and analyzing their effectiveness; and creating strategies to improve productivity and efficiency. Tony Tysver brings over 20 years of management experience to BMS Direct. While his responsibilities include managing the production area and overseeing materials and distribution, Tony maintains focus on meeting customer needs and exceeding their expectations. 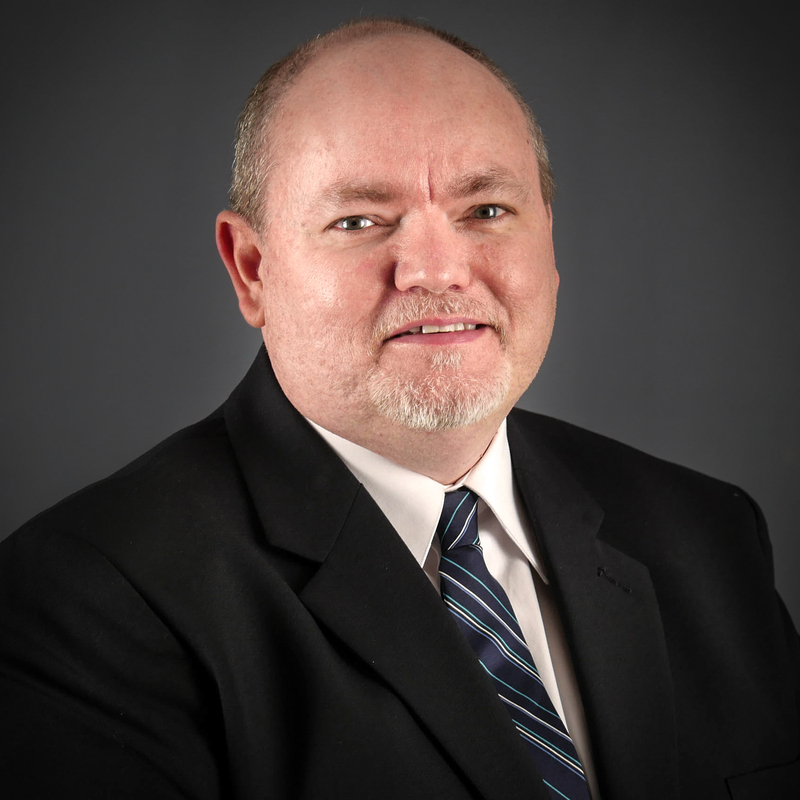 Tony holds a degree in business administration and is actively involved in the Society of Human Resource Management, Central Virginia Safety Network and All Points EAP. As a volunteer soccer coach, Tony follows the mantra “Work Hard, Do the Right Thing”. His community involvement and commitment to his family keep him busy while he is away from the office.